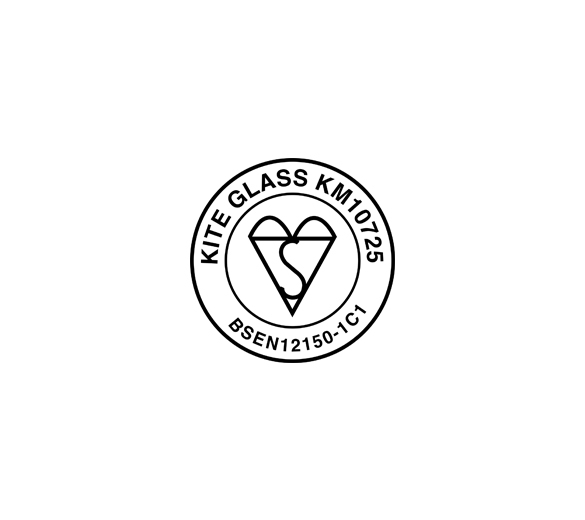 The Kitemark symbol of quality was first conceived in 1903 to identify glazing solutions that were at the pinnacle of safety and reliability. 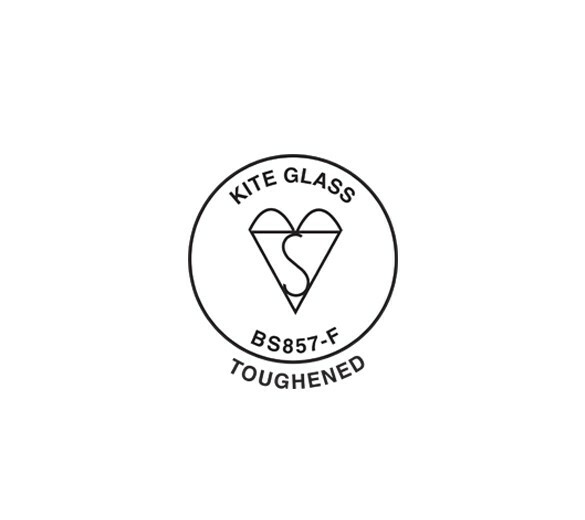 Today, it remains as one of the oldest product quality marks in the world still in use. 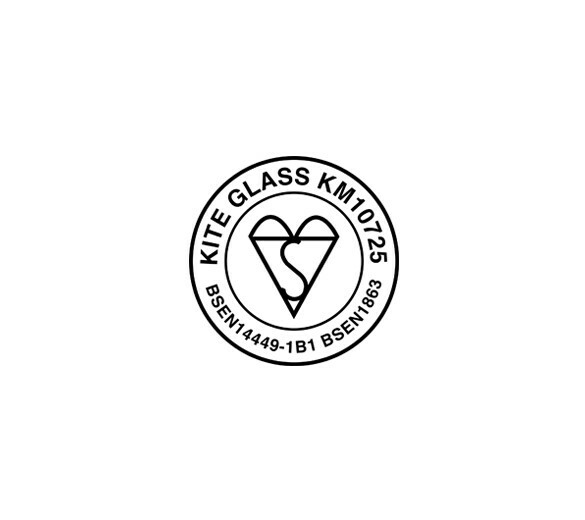 As the UK’s leading laminated glass supplier, safety is at the forefront of everything we do. Since our establishment in the 1970’s, our own history has been closely intertwined with the Kitemark symbol of quality – so much so that it holds provenance within our own name. All of our glazing solutions demonstrate the quality assurance of BSI certified Kitemarks, as listed below.